The New Zealand National (NZNBF Version) Light Heavyweight title has been won by Brazilian-born Geovana Peres. 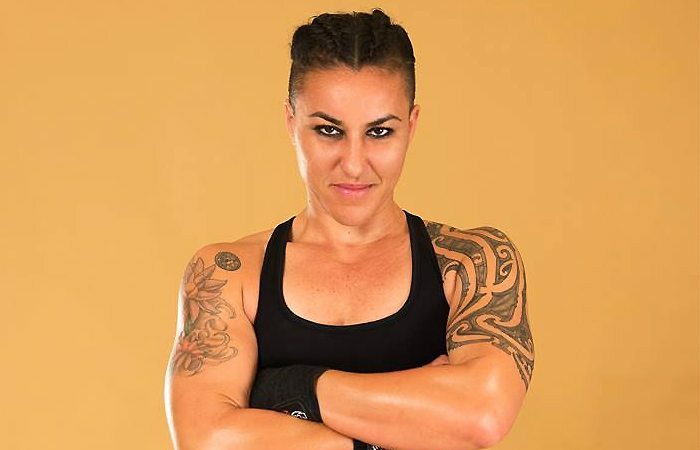 Peres is breaking multiple barriers, being both the first LGBT+ person and first Brazilian to win a NZ Professional Boxing Title. After eight rounds fighting Nailini Helu, and a unanimous decision from all three judges, she defeated Helu, scoring 79 – 73.